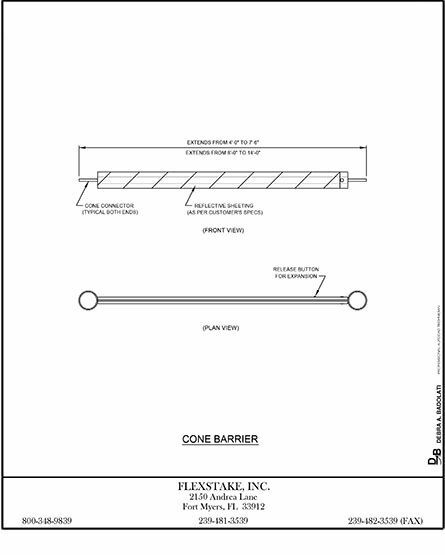 The Flexstake Cone Barrier has a high target area. 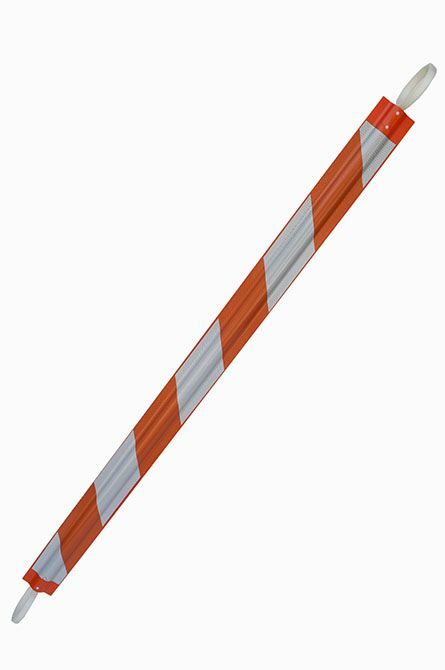 The cone barrier utilizes the technology of Flexstake’s 700 series posts, which has undergone years of product development. This product also comes non-collapsible in a variety of colors from 3’ to 10’. Our Products are tested to meet and existing DOT specification through a certified test. Be advised that most of our products will perform better than the certified test.